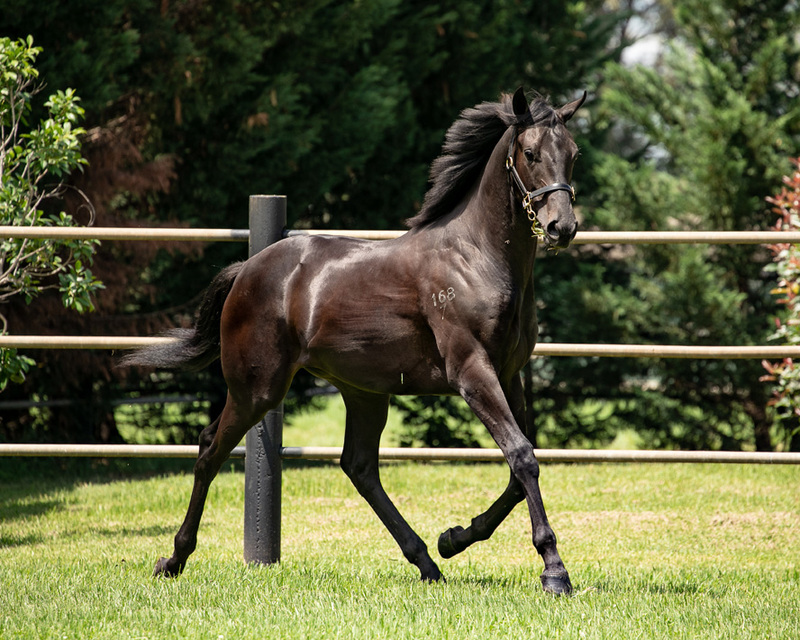 See for yourself – the latest Kiwi to cross the ditch arrived on Sunday 3rd February, straight from the 2019 NZ Bloodstock National Yearling Sale held at Karaka where we purchased this stunning SAVABEEL colt from the Gr3 Winning mare LADY CHAPARRAL - herself a half-sister to Champion Stayer BRAMBLE ROSE and whose Dam of 3 Stakes Winners TANGLED, SEBROSE and MULES CREEK. Upon arrival he was immediately whisked away to the spelling property we use. Then on Monday 4th February, Adam Watt and our photographer Amanda Wood went out to the spelling paddock to Welcome our new addition to Australia and to see how our SAVABEEL x LADY CHAPARRAL colt had travelled and how he had rebounded after the trip and how he was settling in to his new Aussie surroundings before he heads off to “school” to be broken-in and educated. Amanda captured some great action shots of the colt running in the paddock whilst Adam caught the colt on video. 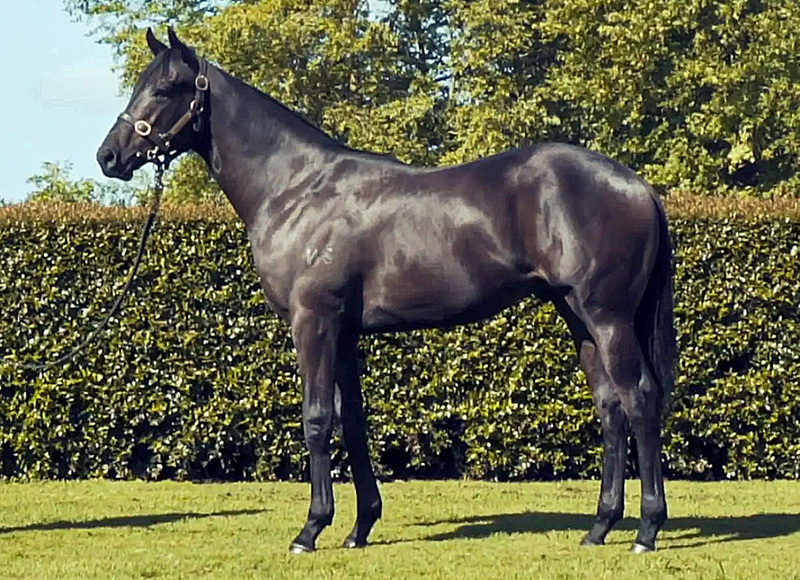 Savabeel x Lady Chaparral Colt from Dynamic Syndications on Vimeo. 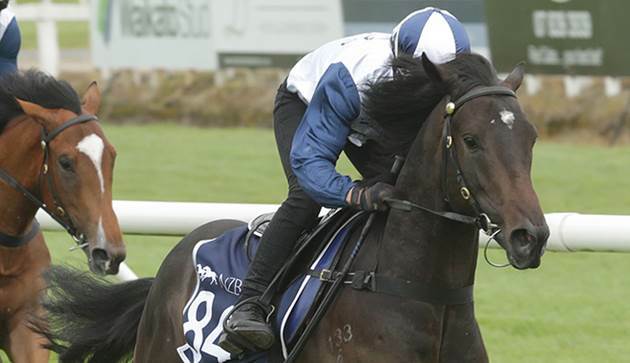 This sensational Savabeel will be trained by GAI WATERHOUSE & ADRIAN BOTT. 5% Shares are only $15,420 inc GST and ALL COSTS to 31 July. 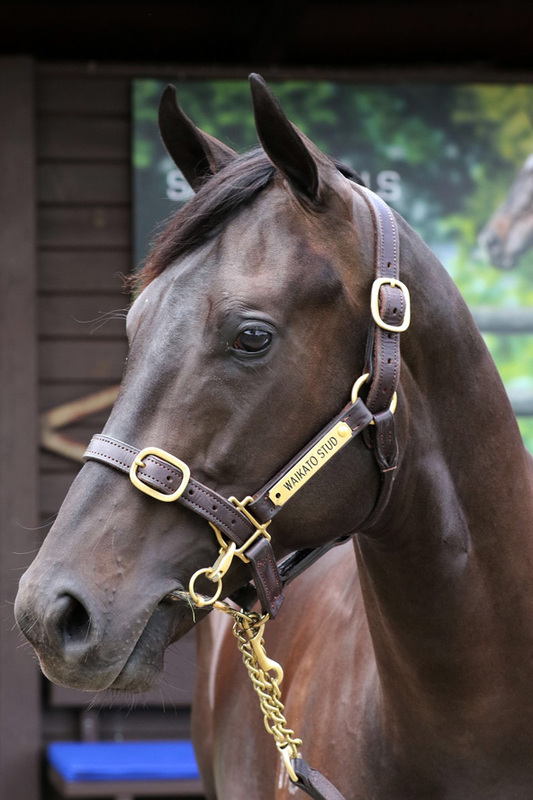 The Dynamic Syndications Team headed across to NZ for the 2019 NZ Bloodstock Premier Yearling Sale with the sole intention of buying a leading Colt by SAVABEEL, the best source of middle distance blood in the Southern Hemisphere, to aim at the 3yo Classic Races in Australia such as the Guineas and Derbies. We achieved our aim, purchasing the colt we decided before the sale started was our main target. That was Lot 143 a sensational yearling by Champion Sire SAVABEEL from the outstanding Group 3 Winner and Group 1 performed mare LADY CHAPARRAL (by High Chaparral). Dr Tim Roberts - Savabeel x Lady Chaparral Colt from Dynamic Syndications on Vimeo. by Adam Watt about the colt. 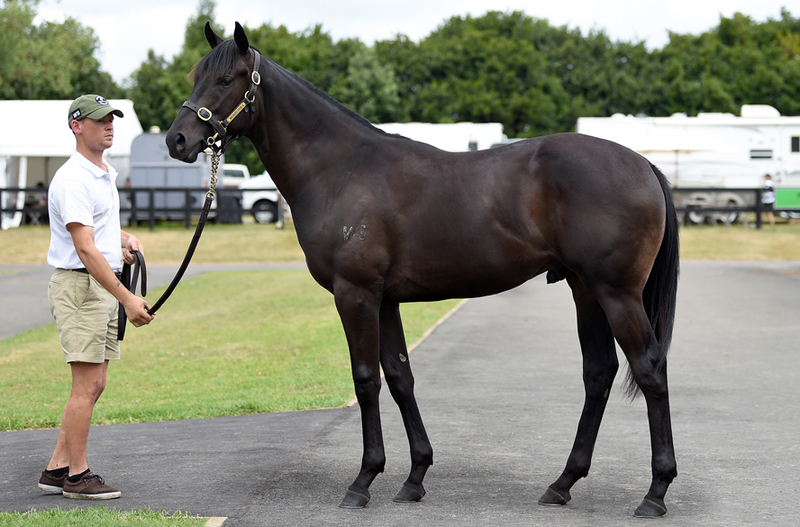 Adam Watt relating to the purchase of this Savabeel colt. Mark Chittick - Savabeel x Lady Chaparral Colt from Dynamic Syndications on Vimeo. 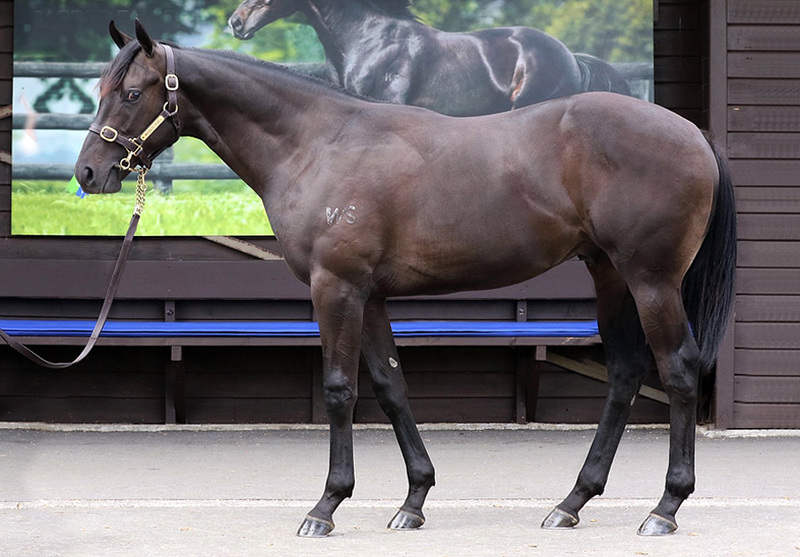 NZB 2019 Karaka Yearling Sale Lot 143 Savabeel - Lady Chaparral Colt from Waikato Stud on Vimeo. LADY CHAPARRAL, (by High Chaparral). 4 wins at 1400m, 1600m, NZ$125,240, BOP RC Tauranga S., Gr.3, 2d Hawkes Bay Duchess of Cambridge S., BOP RC Hills Haden Valuers 3YO S., Taranaki RC Seaton Park H., 3d WRC Cuddle S., Gr.3, BOP RC Tauranga S., Gr.3, ARC Sharp H., Taranaki RC Powerworx H., Te Aroha JC First Credit Union H., 4th WRC Captain Cook S., Gr.1, Egmont RC Taranaki Breeders S., Gr.3. BRAMBLE ROSE (by Shinko King). Champion 3YO Stayer in NZ. NZ Bloodstock Filly of the Year. 4 wins 1300m to 2400m. NZ$263,760. A$139,400. New Zealand Oaks, Gr.1, 2d STC Arrowfield Stud S., Gr.1, Waikato RC Sir Tristram Fillies Classic Gr.2, 3d AJC Australian Oaks Gr.1, ARC Royal S., Gr.2. Eight Carat Classic, Gr.2. 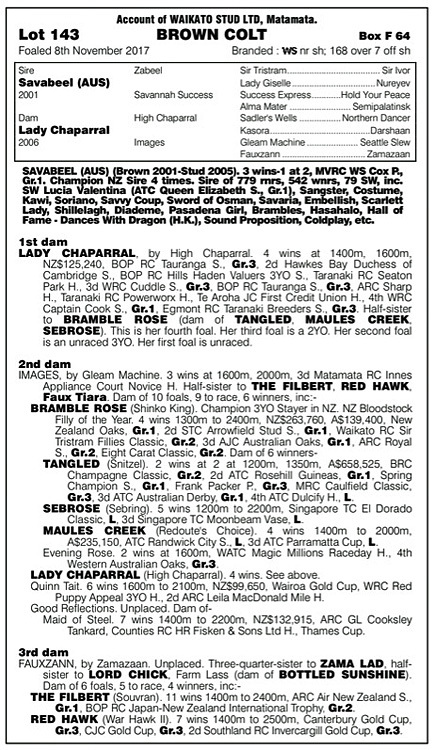 BRAMBLE ROSE is the dam of SW TANGLED, MAULES CREEK, SEBROSE. The colt was offered by WAIKATO STUD (As Agent) for breeder Garry Chittick - the original founder and stud master of Waikato Stud. His son Mark took over the reins recently when Garry retired. Among elite horsemen, there is none better in NZ. Garry personally launched the stallion career of Savabeel and took him, via clever mating and exceptional horse husbandry skills, from a freshman sire to now multiple times Champion Sire. Garry Chittick is a five-time winner of NZ Breeder of the Year and a recipient of the Outstanding Contribution To Racing Award. In 2016 Garry was inducted into the NZ Racing Hall of Fame. 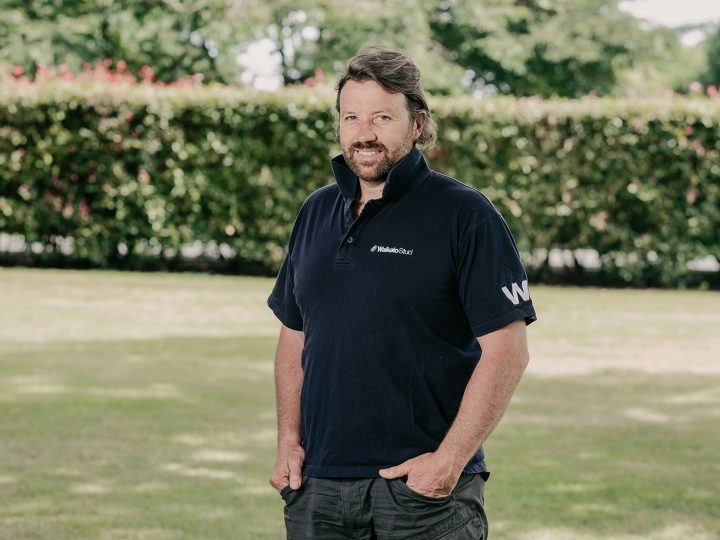 Garry Chittick purchased Waikato Stud in 1994 which has since evolved into one of NZ’s elite thoroughbred nurseries. Garry has also made a significant contribution at an administrative level serving on the NZ Racing Industry Board from 1994-2000, chairman from 1996 – 2000. 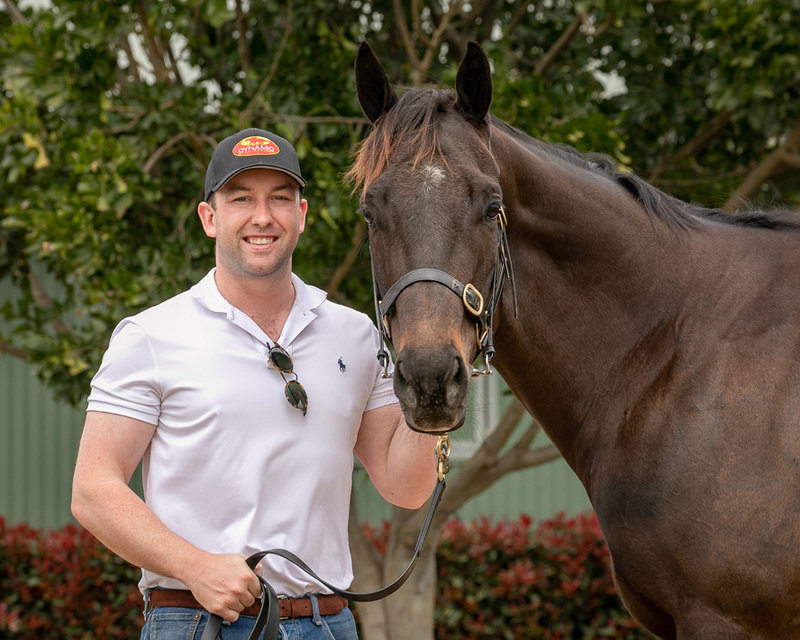 To buy a Savabeel yearling that Garry has personally taken care in, from planning the mating to being there when the colt was foaled, right through to the salering, is a real advantage and a milestone moment for the Dynamic Syndications Team. However it wasn’t all as simple as sticking our hand up in the auditorium and having the colt knocked down to us. Having done all our due diligence including a full veterinary inspection which included x-rays that where 100% clean and a perfect Grade 1 endoscopic evaluation, a last moment communication to us of the expected reserve, just before the horse entered the salering, had us downcast, as the reserve set was well above our own self-imposed price ceiling. 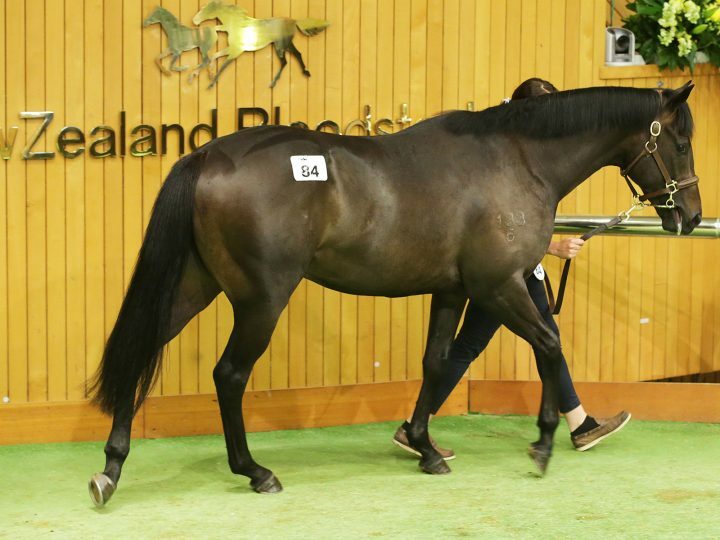 Garry was buoyed with confidence by the fact the colt's full brother sold for $500,000 at the 2018 NZ Ready-To-Run sale in NZ which was the second highest price at the sale whilst the year before a half-brother by O'Reilly was sold to HK for $220,000. When the sale was underway, we still had a few bids to our ceiling price. However the colt was passed in on our bid which surprised us. Mark Chittick could see from the vendor’s box that it was Dynamic Syndications holding that call but couldn’t accept because it was his father’s horse which had a set reserve, still significantly higher than our bid. Adam Watt went around to greet Mark as he exited the vendors box and knowing that Dynamic Syndications are so closely attached with the career of Savabeel and having purchased 3 yearlings from Waikato Stud by the super sire last year and also having raced Gr2 winner SAVAPINSKI, Mark went to Garry and the duo went into a quick “pow-wow” where Mark “encouraged” Garry to drop his reserve. A couple of minutes felt like an eternity but a shake of hands and Lot 143 was the property of Dynamic Syndications for $190,000 + GST. Every champion has a story! In the end we got the colt we wanted from the outset, however the pre-sale reserve set had burst our confidence, then holding the bid at the pass-in price gave us a flicker of hope and an agreed sale based upon horsemen loyalties sealed the deal. The emotional roller-coaster of highs and lows of an auction sale. In summation it was a Win – Win. 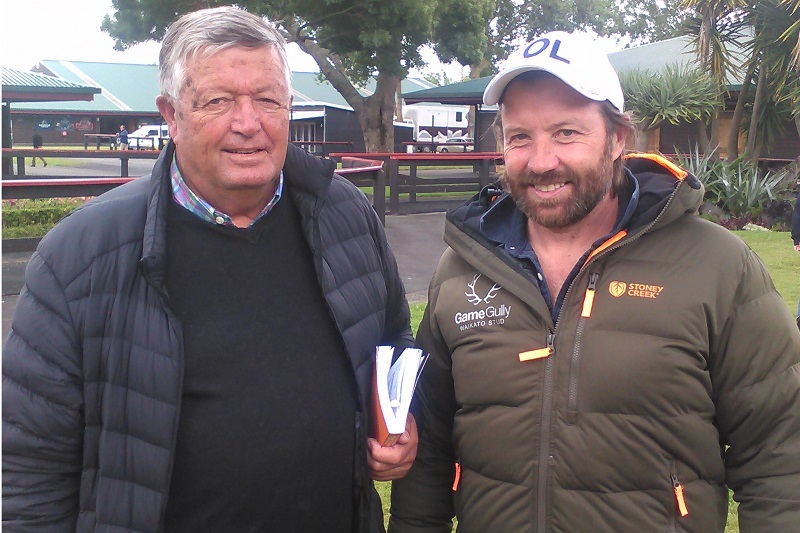 Also it’s Garry and Mark honouring loyalty as it was Dean Watt who negotiated with Garry Chittick in the first instance that resulted in SAVABEEL landing at Waikato Stud. For Team Dynamic, despite having our hopes shattered when a reserve was set beyond our price level, it’s the exhilaration walking away the owner of a wonderful yearling, bred and raised by the best horseman in NZ, at arguably the best stud in New Zealand. SAVABEEL has been a terrific horse to Dynamic Syndications. From racetrack to the breeding barn the champion Sire keeps delivering. 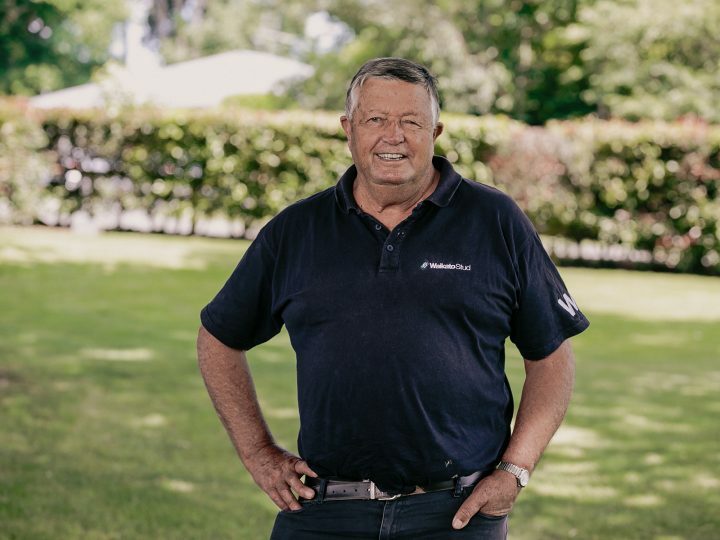 Add in the fact of dealing with the Chittick family and their leading thoroughbred nursery Waikato Stud, Savabeel is the gift that keeps on giving. For further information or to reserve a share contact ADAM WATT on 02 9540 1511 or 0409 464 378 and have a chat.